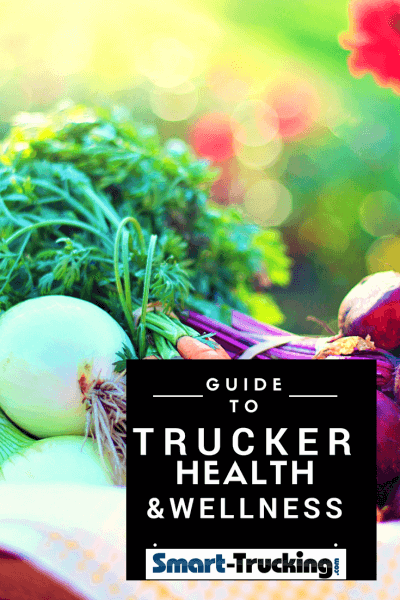 Trucker health and wellness issues do not receive the attention they should. Too much focus lies with the profitability of trucking and not enough with the well being of the front line workers, the truckers. Truck drivers have a unique set of health and life style challenges. 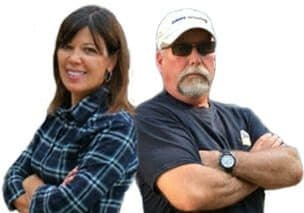 The unique set of challenges are due to their truck driving careers, which can take them away from their home base for 12 hours to several weeks at a time, away from the conveniences, comforts and routine schedules of home life. The transient and unusual lifestyle can take a serious toll on both the physical and mental health of a driver. 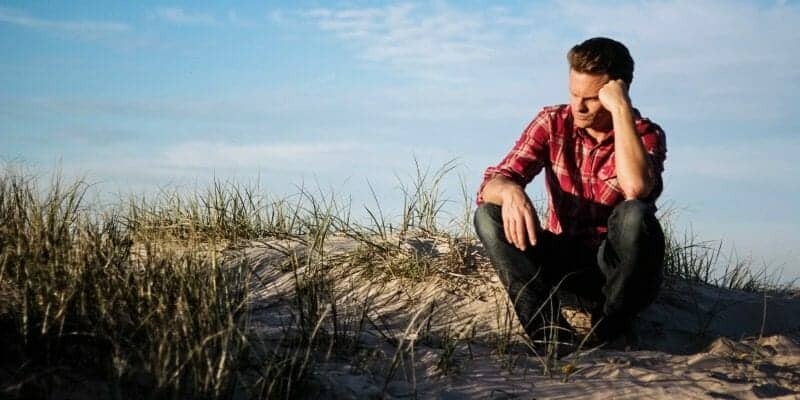 Being away from home for long days, long stretches of time and running an unpredictable schedule can be very tough on a relationship and family life. 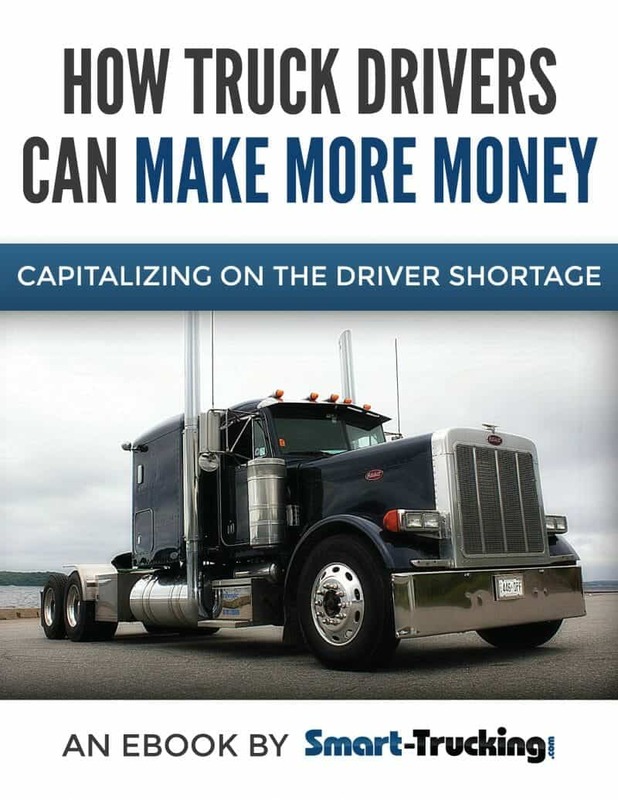 Even though a truck driving career presents a multitude of challenges for the truck driver to achieve and maintain good health, it can be done. It takes some creativity and determination. Truck driving does not need to be a sentence of poor health. Not every truck driving job will be conducive to good health. Some trucking companies are just too demanding and unreasonable. 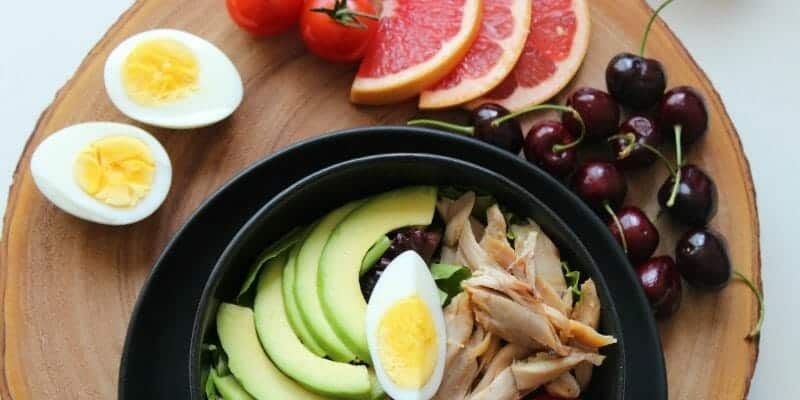 In this section, you’ll find tips and advice suited to your unique life style, to help you make a personal plan to be healthy, happy and fit.